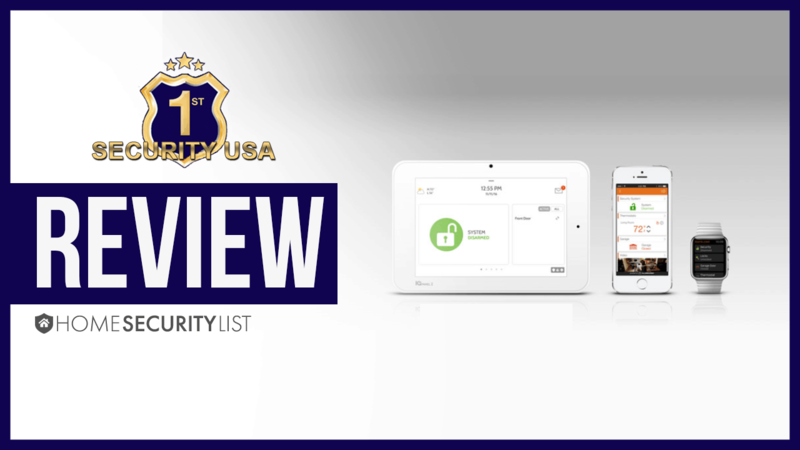 Is 1st Security USA the Home Security Solution You Should Take Home? 1st Security is a family owned and operated business. They provide customized solutions to their customers. They want to give you a system that works for you, which is kind of refreshing. So you won’t get a box of devices and not know what to do with them. You can choose between professional installation and a DIY option, so if you are handy you can save a little money. Duress code: you can send a silent alarm if there is an intruder. Motion: should your sensors fail to catch someone trying to break in, the IQ motion has your back. The IQ motion detector can detect infrared heat in bodies over 40 pounds, which means should you be robbed by a toddler it wouldn’t detect them, but everyone else it could. It has a range of up to 35 feet and can be installed a few ways. You can choose to cover an entire room or set a pet sensitive position, which would allow your pets under 40 lbs to roam freely without setting an alarm off. Glass Break: the IQ Glass can set off an alarm when it is triggered by the pitch and frequency of breaking glass. They will work within 25′ of windows. Smoke Detector: IQ Smoke connects with your IQ panel and will monitor your home 24/7. Your system doesn’t have to be armed for IQ Smoke to work. By using photoelectric technology it can send smoke earlier than older detectors. Carbon Monoxide Detectors: Carbon monoxide is undetectable for humans, but with this CO detector you will be protected from danger. It is always on and will immediately alert you should the device detect a leak. Flood Sensor: You can know if a pipe bursts or if you have a leak in your water heater. It can even tell you when the neighbor is over watering his lawn, so you can yell at him over the fence. If the IQ Flood sensor detects water it will shoot over a notification. Garage Overhead Door: It is easy to forget about your garage door, but burglars know that one of the easiest ways to enter your house is your garage. So when you are adding devices this is one that you should not forget. Image Sensor: The Image Sensor is a motion detector that is built into a still camera. The device can detect movement in a range of up to 40′. It can also be set to detect your pets, which will save you from coming home from work because the cat wanted to be in the window. The sensor will send you a picture (maybe of the cat) to your mobile device. 1st Security USA makes it easy to be in control of your systems wherever you are. You can arm and disarm, checking the status of your alarm, receive notifications, control your lights, thermostats and garage doors. At the current time, there are no Android devices that are supported by the app. 1st Security has a variety of security cameras that you can choose from. You can keep track of your kids, your pets, and your belongings. You can get a full suite of home security devices that give you everything you need. You will be able to view live streaming video, review clips in the cloud, receive instant video alerts and view continuous high definition recordings. You can also use your smartphone or tablet to remotely move pan/tilt cameras which let you manage what you see. You can create triggers to start recording when activity is detected. If a door opens and an alarm goes off you can get a notification. You can choose how you receive notifications, you can choose to get them by text or email. 1st Security has an interesting way of helping their customers with their existing security devices. If you don’t want to upgrade your security system they will still monitor your existing equipment. They refer to this as a take over because they are kind of taking over your existing devices and managing them for you. The other option you have is a trade out which is an upgrade option. 1st security will replace your existing keypad wth a newer one but they will still use any existing door/window sensors, motion detectors, and glass break detectors if you have them. This lets you benefit from some newer devices and still save money by using the existing equipment you already have in place. 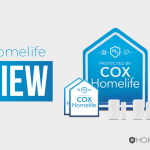 It is nice when a company tries to help you save money by using your existing devices rather than forcing you to buy an entirely new home security system. 1st Security USA offers three graduated plans, each offer professional monitoring and basic features. As you raise the level of your service you will also have access to video services, which include live streaming video. You can also add additional devices like a doorbell camera. These are the current packages that are available. We all want to believe that everything will be all right, but that is not the reality that we live in. 1st Security USA can give you a sense of security, but there is always a risk. 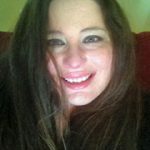 But they do give you the advantage with window and door sensors to security cameras and they will do their best to keep your home and family safe. They also make it easy to get the equipment you need. 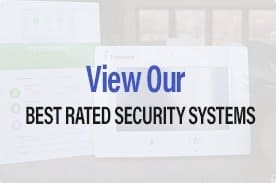 They will work with you to allow you to use your existing home security devices and help you add new ones to create a complete home security system. Which saves you money. And that is always nice. 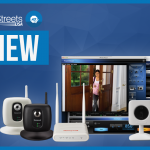 Your new home security system will be installed by trained professionals. Unless you want to go DIY, then you can install it yourself. If you have your own equipment they will try to integrate to save you money.